Quick Info: Herbaceous perennial, primary plant for Baltimore Checkerspot butterfly caterpillars. Shipped in 3.5 inch pots. 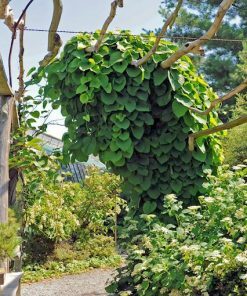 Overwintered – should bloom this year. Buy 3-9 Turtlehead plants for a 10% discount and 10 or more plants for a 15% discount applied at checkout! Turtlehead for Baltimore Checkerspot Butterflies! 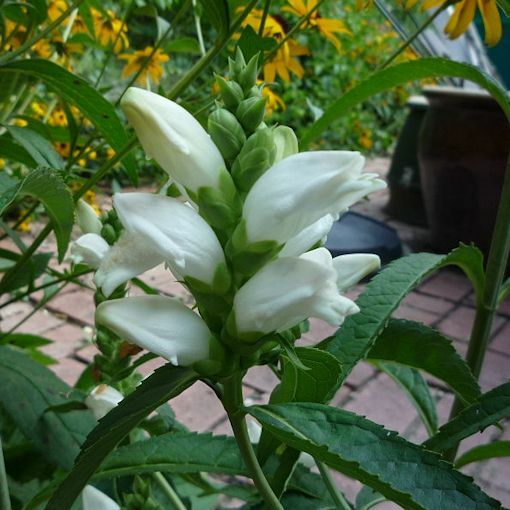 White Turtlehead (Chelone Glabra) is also known as Shellflower, Snake Head, Snake Mouth, Cod Head, Fish Mouth, Balmony or Bitter Herb. It is the primary host plant for Baltimore Checkerspot butterflies. Hummingbirds and bees use Chelone glabra as a food plant as well. 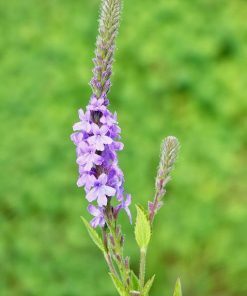 Chelone glabra is a US native, slow growing, herbaceous perennial. 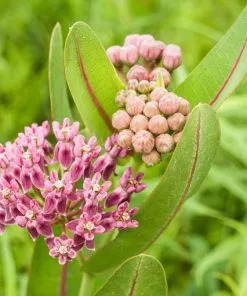 It can be found in wet meadows and forests from Georgia to Newfoundland and Labrador and from Mississippi to Manitoba. 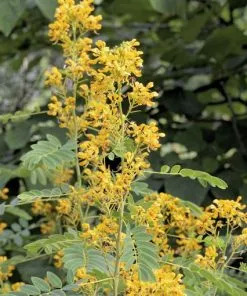 It grows wild in swamps and shores from Virginia to North Carolina and Georgia, but is hardy to colder (zone 4) regions such as New England and southern Canada. 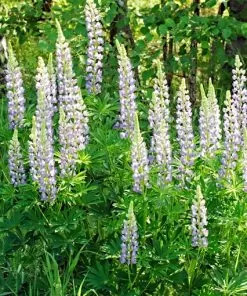 Turtlehead will grow to 2-3 ft. tall and spread 1.5-2.5ft. It’s white, with pink tinge flowers, resemble turtle heads and are present from Aug. till Oct. They are extremely charming, but the Baltimore Checkerspot butterflies and especially their chrysalises are beautiful and intriguing. The female Checkerspots lay eggs in a cluster on the underside of Chelone glabra leaves during summer. 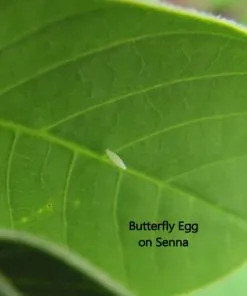 This is the primary plant that they use for egg-laying. 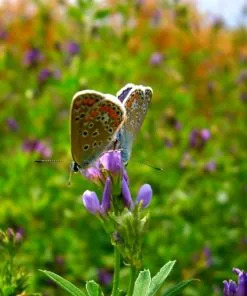 In certain areas in the northwest they have adapted to using plantain (Plantago lanceolopata) as well but in much of their range Turtlehead is still the only plant on which the female butterflies will lay. 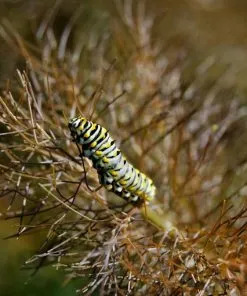 The orange caterpillars with black stripes eat from a silky nest during the summer. In the fall they hibernate in curled-up leaves on the ground. In the spring they will leave their winter nest and find another plant to feed from. 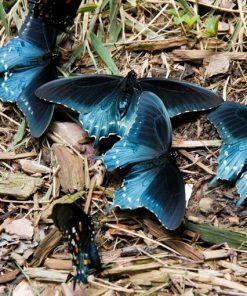 They are sometimes referred to as the “goat” of the butterfly world because of their wide range of secondary plant food. 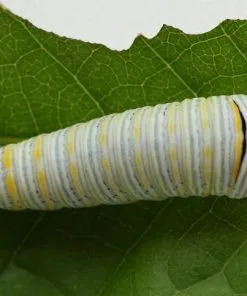 Along with re-using their primary source (White Chelone) for their secondary source, they can also use viburnum, honeysuckle, false foxglove, plaintain, other turtlehead species, etc as a secondary source. 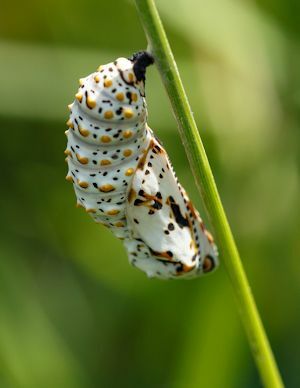 The chrysalis is strikingly ornate with dotted lines and raised bumps colored black or orange/yellow on a white background. Turtlehead thrives in part shade, in USDA zone 3-8. 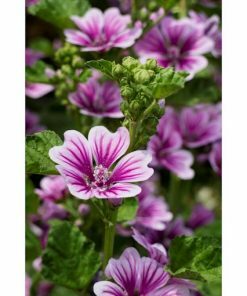 It prefers moisture from medium to wet and a good composted leaf mulch, particularly in sunny areas. 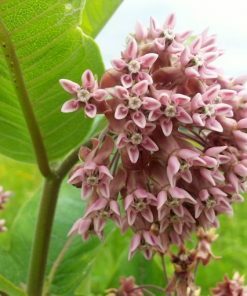 This plant likes wet, rich, humusy soil such as found in swampy areas and along streams. It adapts to clay, sand, or woodland soil as long as there is adequate moisture. 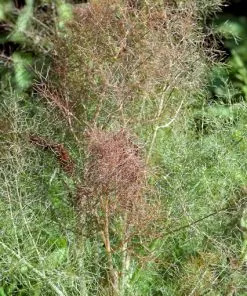 This is a slow growing, clump forming, leafy stemmed plant and might not flower from seed until the second year of growth. For most of the growing season, Chelone glabra plants are unremarkable, but they really come into their own late in the season, providing fall color in the perennial border or native garden. 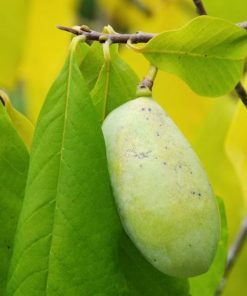 The seeds are enclosed in papery capsules that turn darker brown when approaching maturity (usually at or near the first frost). The capsules should be harvested and allowed to air-dry. Separate the seeds before storing in sealed containers in the refrigerator (though some sources say that chilling is not required). Sow seeds during spring in cell packs and gently press into the soil (they need light to germinate). Kept moist at 65°F, seeds should come up within 3-5 weeks. If they don’t, place containers in zip-lock bags with plenty of air and refrigerate for 3 weeks. Return to 65°F until germination occurs. Seeds may be also planted outside during fall. The seeds will take several months to germinate (even up to one year). Turtleheads will spread slowly by rhizomes. The roots of the plant can be divided in early spring or late autumn when it is in its dormancy state. They should be placed 18 inches apart. It is possible to propagate it from stem cuttings as well. Besides its important role as primary host plant for Baltimore Checkerspot Butterflies, Chelone glabra is a low maintenance perennial that provides lovely cut flowers (with a vase life of about a week). 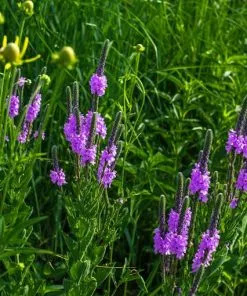 It can be used as a part of shade or woodland gardens, bog gardens, pond or water garden peripheries, wildflower or native plant gardens. It is also a good candidate for container growing. 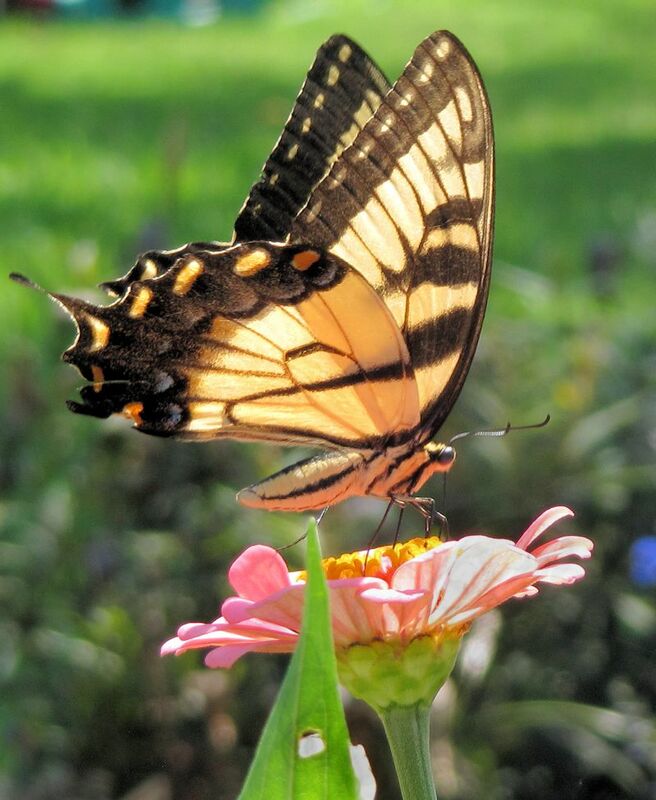 Don’t miss out on witnessing the amazing chrysalises of the Checkerspots!